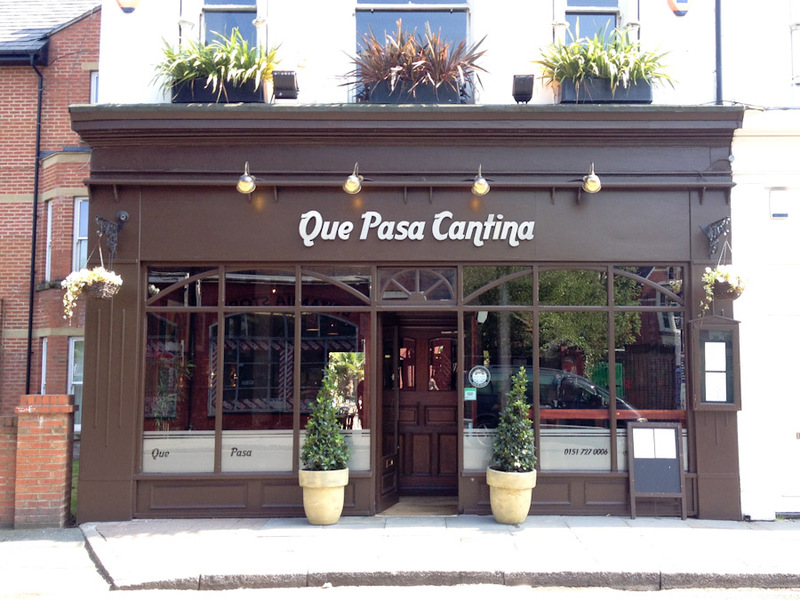 Relaxed and friendly atmosphere, Que Pasa has an outdoor patio, perfect for milder weather. Great little place to pop in for a drink. Red light,Thought it was something else, cold and unwelcoming like its staff,Postage stamp beer garden reminds me of the old saying, To swing a cat, What’s happening ( Que pass),,,,,Nothing. Easily missed at the very end of the Lane Que Pasa is well worth seeking out. Good quality Mexican food and a lively atmosphere. It’s quite romantic in the evening with dim lights and candles (a good place for a date!). The food is very good my fajitas came with four tortillas and a massive plate of steaming roasted veggies. Very nice indeed. I shall be back soon to sample some more of the menu. I have eaten chips from there plenty of times. Always nicely cooked and the staff are helpful and chatty.